A simple, classic piece that will set off any outfit. Sterling silver, ten 12mm links. 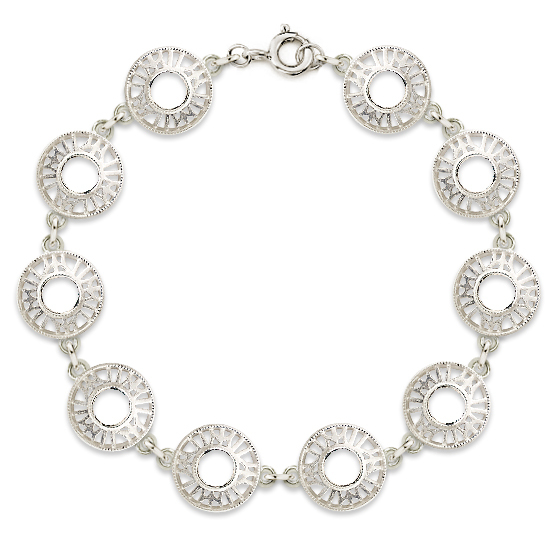 Be the first to review “Stonegate silver bracelet” Click here to cancel reply.